Psalm 50:1 – The Mighty One, God the LORD, speaks and summons the earth from the rising of the sun to its setting. 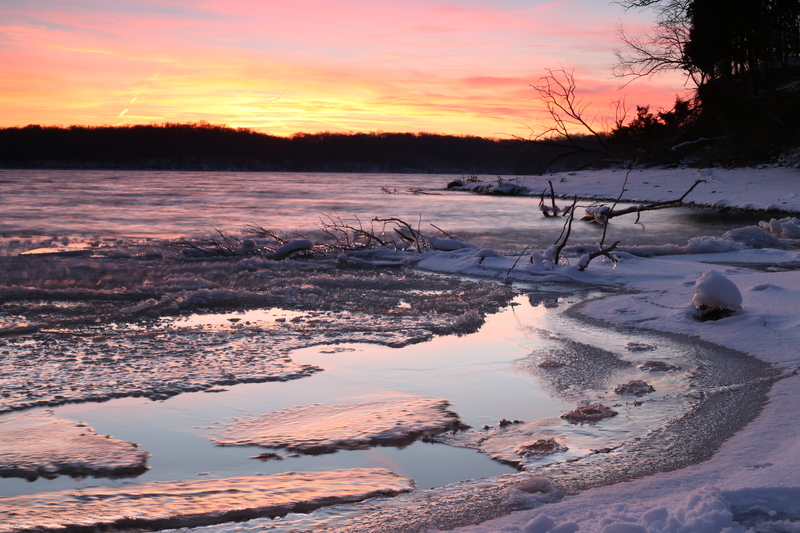 The sun sets over Caesar Creek Lake on a cold January evening. Furnas Shores, Caesar Creek State Park, Waynesville, Ohio. This entry was posted in God is Revealed... and tagged Caesar Creek Lake, Caesar Creek State Park, Creation, Creator, Furnas Shores, God, Lord, Psalm 50, Sunset, Waynesville Ohio by Todd D. Nystrom. Bookmark the permalink.